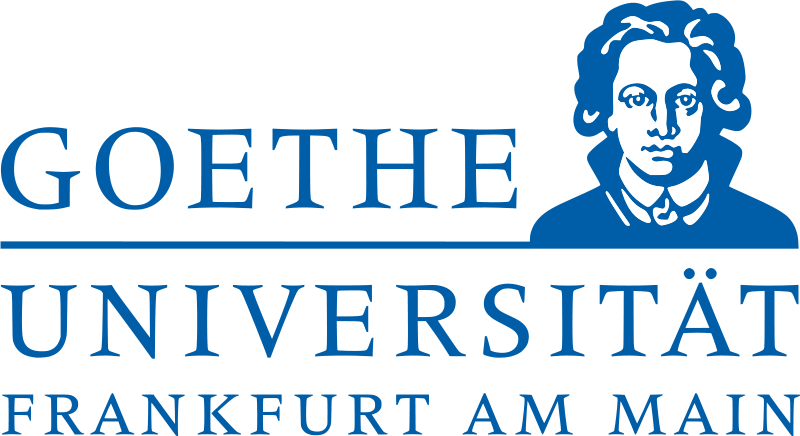 Jennifer Dressman is Professor of Pharmaceutical Technology and Director of the Institute of Pharmaceutical Technology at the Goethe University in Frankfurt am Main, Germany. She received her B. Pharm degree in Pharmacy from the Victorian College of Pharmacy, Melbourne in 1976 and her Ph.D. in 1980 from the University of Kansas in the USA under the direction of Prof. Takeru Higuchi. From 1980 to 1983 she held positions as Senior Scientist at Burroughs Wellcome and Interx/Merck before joining the Pharmaceutics Faculty at the University of Michigan (USA) as an Assistant Professor. In 1989 she was promoted to Associate Professor, with tenure, at the same university and in 1994 took up her current position. She has been invited as Visiting Scientist or Professor at the NIHS in Tokyo (1987), the University of Paris XI (1992), Glaxo R&D (UK) and the University of Clermont-Ferrand (1998). Her research interests focus on predicting the in vivo performance of drugs and dosage forms after oral administration, and optimizing the performance of those dosage forms intended to enhance systemic absorption of poorly soluble drugs and those intended to deliver drug locally within the gastrointestinal tract. Additionally, she works closely with the WHO on projects designed to improve the quality of medicines globally. 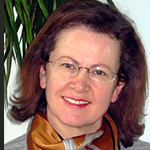 Her research has been recognized by several awards, including the Ebert Prize (1987), Fellowship in the AAPS (1991), Phoenix Prize (2003), the Distinguished Scientist Award of the FIP (2008) and Best Paper in Eur. J. Pharm. Biopharm (2010). She is coauthor of more than 200 peer reviewed papers, three books and thirteen patents. She is the principal advisor of over 50 completed Doctoral Theses.